Since we exclusively revealed last week that independent whisky firm Compass Box had been warned that it broke the law by revealing the detailed composition of two of its whiskies, the issue has been exhaustively debated on forums and social media platforms. But what should happen next? And what does the Scotch whisky industry think about the situation? The open letter below, written to all Scotch Whisky Association (SWA) members by the Scotchwhisky.com team, seeks to throw some light on the matter. Transparency: is the current law preventing consumers from knowing what's in their glasses? An open letter to Scotch Whisky Association members from Scotchwhisky.com. While we fully accept that the SWA was acting in a correct manner in pointing out the breach of the Regulations, we feel that the situation raises a number of important issues. The legal position, which was clearly set out by SWA director of legal affairs Magnus Cormack, concerns Regulation 12.3 of the Spirit Drinks Regulation No 110/2008. This provides that a maturation period or age ‘may only be specified in the description, presentation or labelling of a spirit drink where it refers to the youngest alcoholic component’. ‘Presentation’ is defined in Annex 1 point (15) of the Regulation as ‘the terms used on the labelling and on the packaging, including in advertising and sales promotion, in images or such like, as well as on the container, including the bottle and the closure’ (emphasis added by SWA). This, Mr Cormack goes on to explain, applies to all aged spirits in the European Union and it is therefore repeated in the Scotch Whisky Regulations and in the Technical File for Scotch Whisky. He also says that neither the UK nor the SWA can derogate from it as it would require agreement by all 28 Member States (as well as the agreement of other spirits sectors). 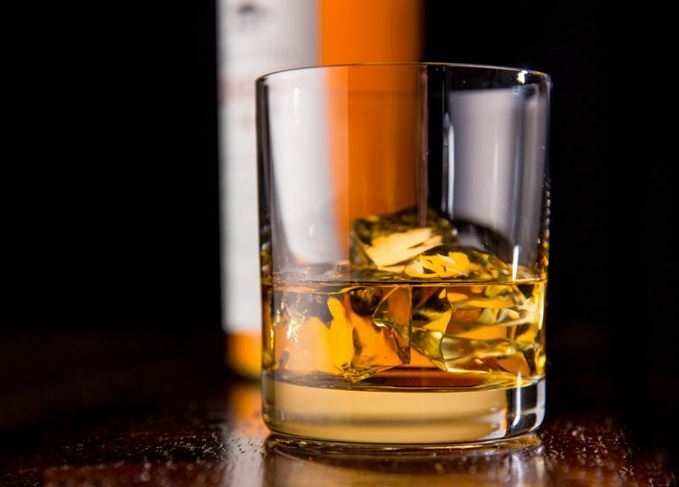 We do, however, feel that, at a time when Scotch whisky is being assailed on all sides by complaints about the lack of clarity surrounding many new ‘No Age Statement’ (NAS) whiskies, that this is an issue which will not go away. Our opinion is that having the option to be completely transparent and precise about the composition of these whiskies – including the age of the components and their relative proportions in the final product – would assist greatly in explaining the rationale behind their emergence and creation. It should, we feel, be seen as a positive development. Laws and regulations, we know, can be changed. We are not asking for a full derogation from the Regulation, but for Scotch distillers to have the option – not the obligation – to be transparent. We therefore have two questions to you as members of the SWA. As a point of principle (whether the law can be changed or not), do you feel that distillers and blenders should have the option to fully declare the composition of their whiskies? If you do agree that greater transparency is needed, would you be willing to ask the SWA to lobby for a clause to be inserted in the Regulation permitting this option to exist for Scotch whisky? We look forward to hearing your thoughts on the matter. Please do not hesitate to contact us using the email addresses given below. Need for legislative change and greater clarity is a ‘no-brainer’, says company founder John Glaser. An evening immersed in the world of Cognac prompts more thoughts on age and transparency in Scotch. The company will meet the Scotch Whisky Association in March following last week’s campaign launch.